We investigated builder’s own 60’s Black Face thoroughly. 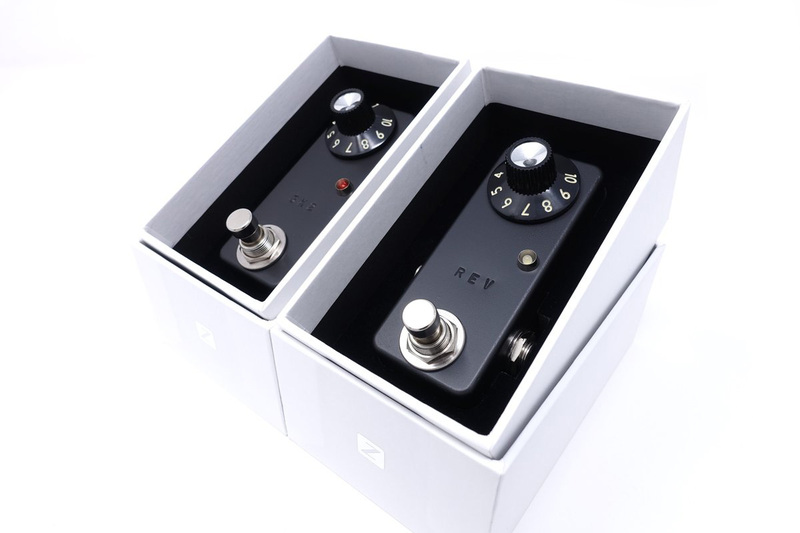 Taking in both “3×2” and “REV” into your pedal board, you can hear genuine black face sound from your amp. You will be shocked that your routine amp turns into the vintage. “3×2” is designed to sound like as if the volume knob of black face was extracted. 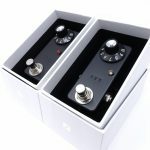 3×2 adds resilience and gloss without losing natural response and gives vintage-like feeling to your tone. 3×2 outputs powerful lows and well neatened mids with characteristic glassy highs reconciling sound pressure and clearness. Please enjoy the sound of history. NOS carbon composite resistors and Candy Strips condenser installed. Reverb sound of black face is the most famous and most well-known reference. “REV” is designed to duplicate its warmful reverberation. We chose hi-grade parts such like OP275 OP-amp and DALE resistors and soldered all parts by hand to make pronounce more clear and rich. REV is sounding big, occupied small. © 2017 nature sound. All Rights Reserved.